You’re only as strong as the team you work with. Here at Fuchsia Design, we recognize the value of a strong team - both in house and with our fellow building squad. We value collaboration and feel that everyone an important role in the building of your dream home. The answer is ‘as soon as possible’. 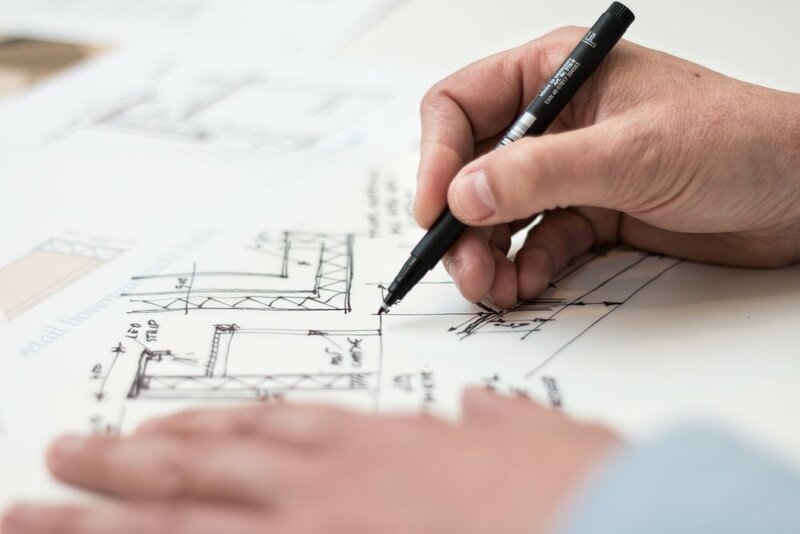 All too often, a homeowner doesn’t think to hire an interior designer until the construction plans are complete, but I have countless clients who can attest to the value of having a designer involved during the architectural phase of their project. Ideally, our team is brought into a project when you are around half-way done with the floor plans. This way, you have worked with your architect and he has a general idea of the layout of your home. My team then gets to know you, your lifestyle, and how you plan to use each space, and then we evaluate how we can custom tailor each room to your needs. Sometimes, it means we make simple tweaks like widening doorways or increasing the distance between windows to better accommodate furniture. However, we’ve added an extra 5’ to the entire length of a home because we determined that the living room wouldn’t fit the amount of seating the client wanted to incorporate. We’ve also added new spaces onto a home or removed walls that didn’t need to be there. They may be small changes, but they have a huge impact on how our clients use their homes. We love when builders are open to on-site collaboration. Teamwork makes the dream work, and we always feel lucky to work with builders who we have a good relationship with and who are comfortable voicing their thoughts and ideas. 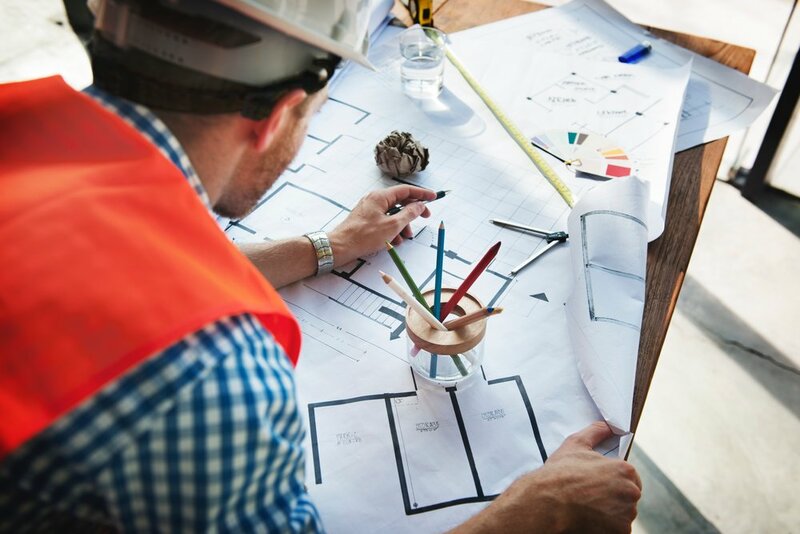 Because our clients typically hire us for Design Project Management, this means we are regularly on site working with electricians, carpenters, plumbers, landscape architects - you name it! And we love working with all of them!